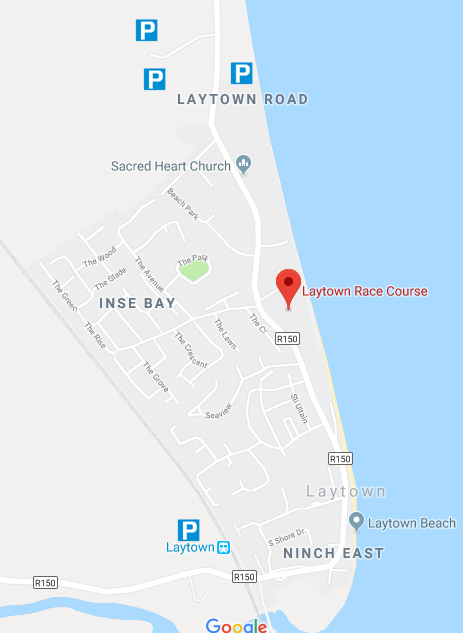 This year there are 4 Free Parking areas on race day (6th September 2018) listed below. Parking is limited so public transport is encouraged. Click here for the ways to get there by public transport.